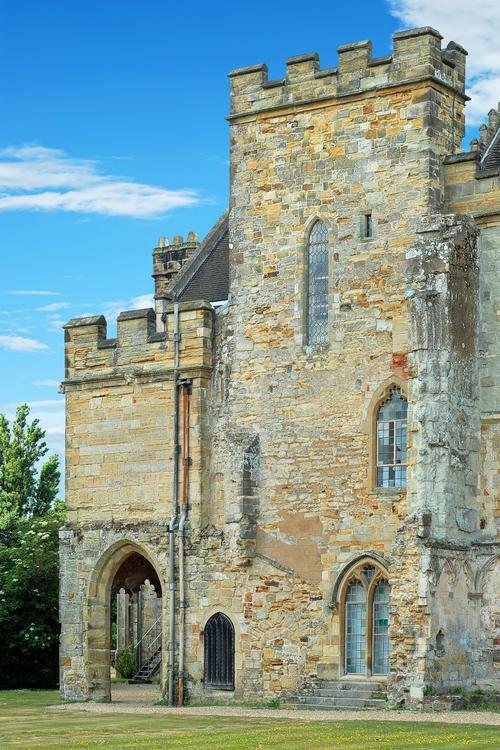 One of the most well-known battles in English history is the Battle of Hastings which took place between Harold I and William the Conqueror in 1066. 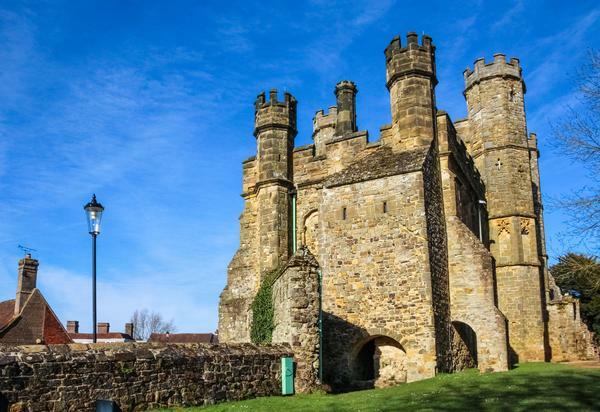 Interestingly, the site is some six miles inland from its namesake, Hastings, near the small town of Battle which grew up long after the event took place. 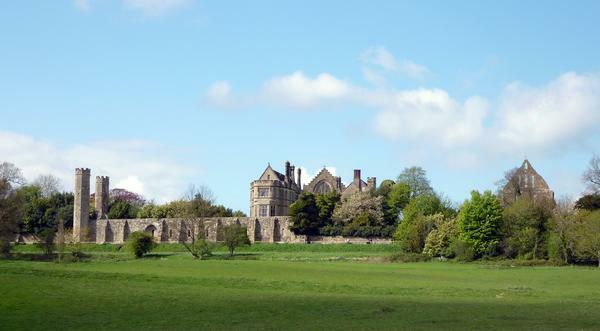 At the time of the battle the area was little more than sloping green fields but nowadays the 100-acre site is marked by the ruins of Battle Abbey and an informative Visitor Centre. 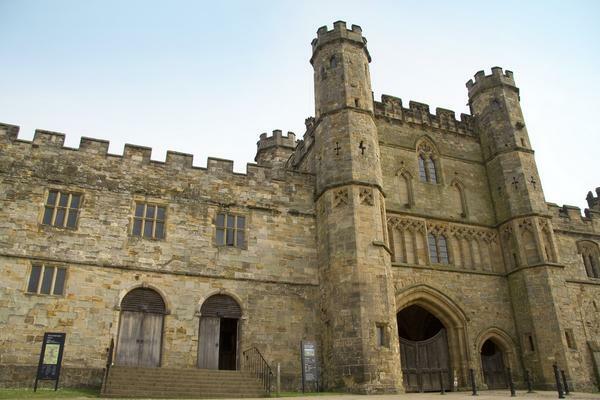 A visit to Battle Abbey in East Sussex is a great way for visitors of all ages to touch history. The film and interactive displays introduce the background to the battle history and the audio tour, complete with sound effects of the battle, brings the event vividly to life. Explore the abbey ruins and stand on the spot where Harold died and the crown of England passed to William I marking the end of Anglo-Saxon England and the commencement of the Norman reign. Battle Abbey was founded in 1070 as an important symbol and reminder of the Norman Conquest. 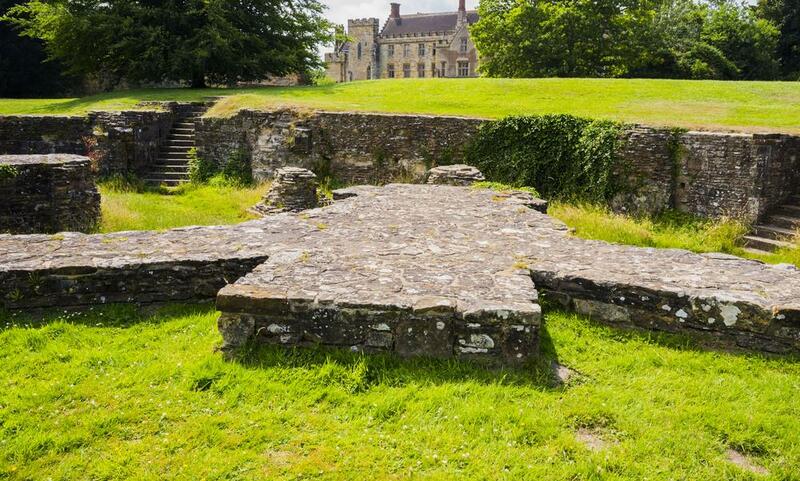 It is said that William the Conqueror ordered it to be built to atone for the huge loss of life at the battle. William drafted monks from Marmoutier in France and material from the continent to build the abbey. 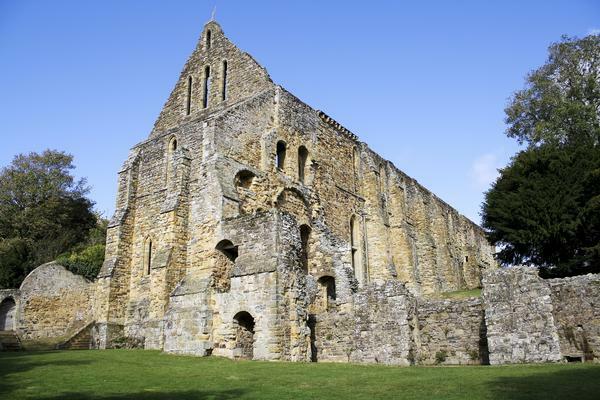 The abbey church was completed by 1094 and the abbot was given land and jurisdiction for 1½ miles around the abbey church. The high altar was built on the spot where Harold fell when he was shot through the eye and the spot is now marked with a stone plaque. The chapels of the abbey would have radiated out from the apse and the foundations are outlined in stone. 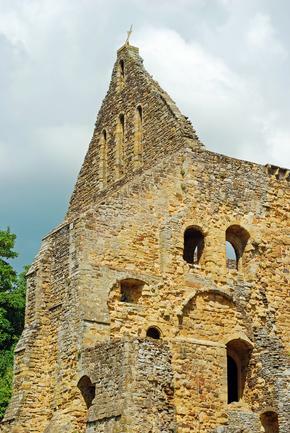 Although little remains of the church, the arched walls of the dormitory building can still be seen along with the remains of the latrine, known as the reredorter. At the front of the building is the parlour. Below the dormitory is the novice's room, a crypt-like structure with fine columns and arched ceiling. It adjoins the larger monks' common room with similar rows of ornate columns. 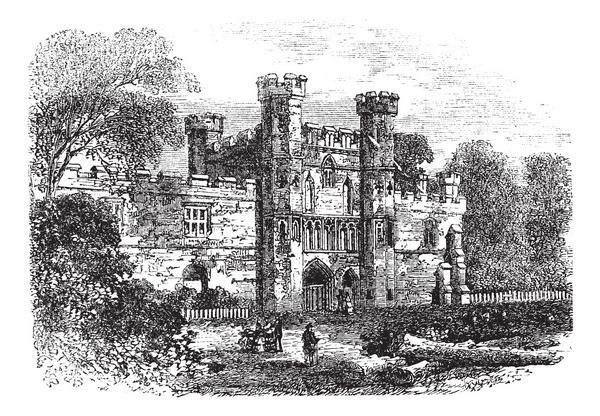 In 1338, a strong gatehouse was added with a tower for protection from raiders during the Hundred Years' War. It is still considered one of the finest remaining gatehouses in England with its battlements and arrow slits. 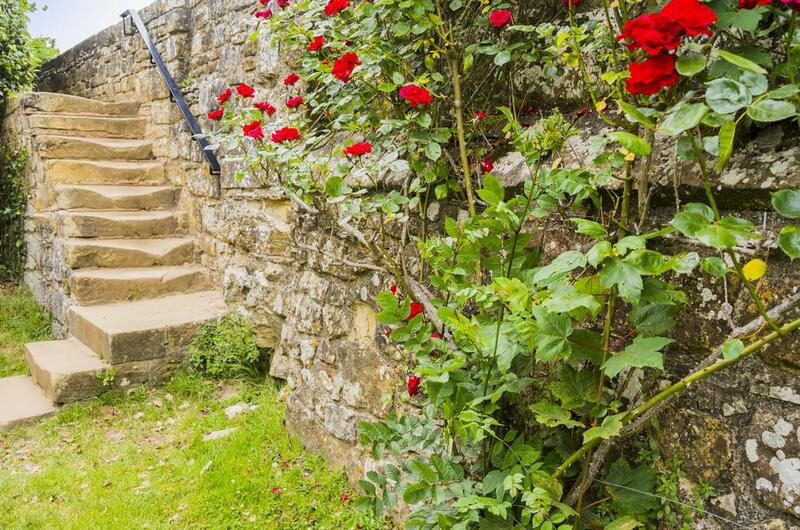 Visitors may spot the two heads carved in the gate passageways. One is said to be William, smiling in victory, the other is an anxious Harold, looking for reinforcements which never materialised. The end of the abbey came during the Dissolution of the Monasteries in 1538 when the abbey and its estate were handed over to Sir Anthony Browne. 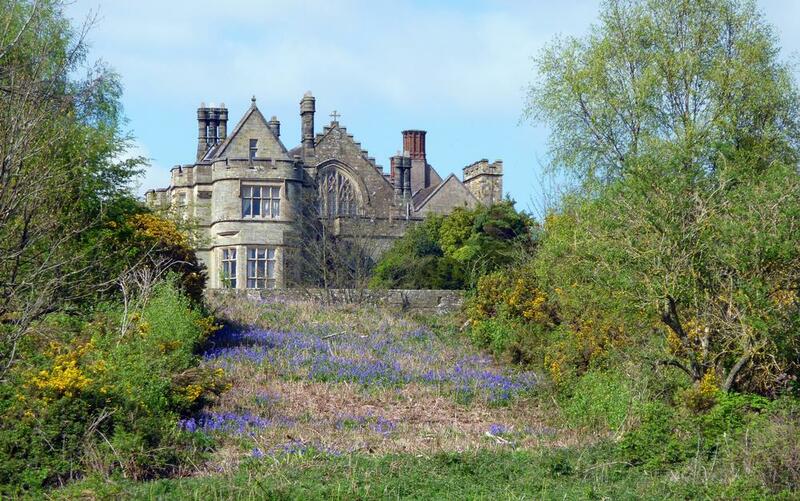 Under royal orders, he destroyed the church, cloisters and chapter house and converted the abbot's house to a residence. The property was sold in 1715 to Sir Thomas Webster and it remained in the family until 1976 when a generous donor from the USA enabled the site to be bought for the nation; it is now in the care of English Heritage. Countryliner 304/5 Hastings - Hawkhurst.